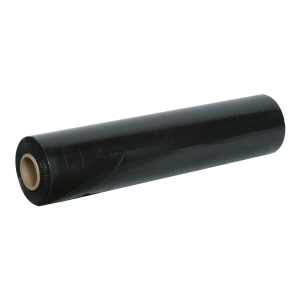 Harben Packaging has a range of Polyethylene stretch film in clear and black, blown stretch that is advantageous as it is hi-tack, tear and puncture resistant and stretchable in both directions. We also have cast stretch film, it is clear and softer then the blown which enables you to still identify and scan your products. 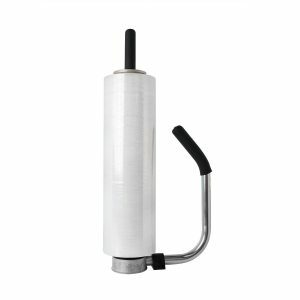 We do bundling wrap for those smaller jobs and carry a range of dispensers both manual and machine pallet wraps. 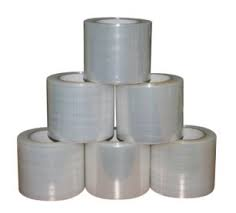 We also have available flat plastic sheeting to meet your packaging needs. 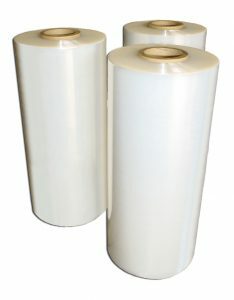 Premium Machine Stretch film, available in a range of thicknesses. 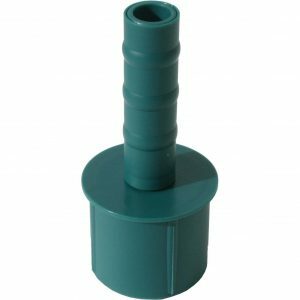 Bundle Wrap Dispenser to suit our bundle wrap.